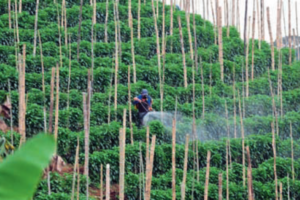 Deep Valley Coffee has launched the first-ever comprehensive retail line of biodynamic coffee currently distributed to more than 100 stores across the United States. 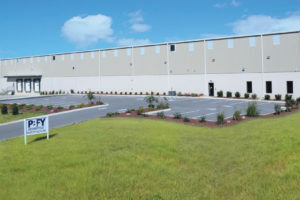 To better serve East Coast and Midwest customers, Brea, California-based PBFY has announced it is opening a new flexible packaging manufacturing and shipping site in Portland, Tennessee this month. 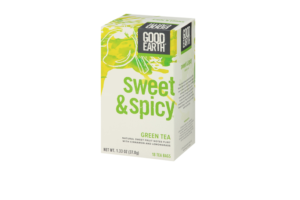 Good Earth, one of America’s first herbal tea brands, has expanded its popular Sweet & Spicy Tea to include green tea. 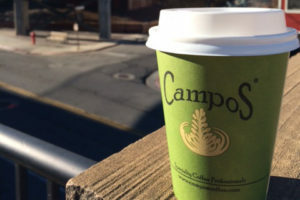 Campos Coffee is opening its first permanent café outside Australia, in the home of the Sundance Film Festival: Park City, Utah. 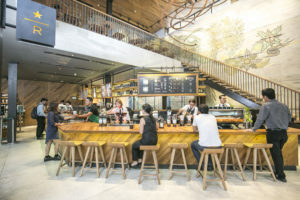 Starbucks Coffee opened its newest flagship store in Asia, located in Phnom Penh, Cambodia, on 7 October. 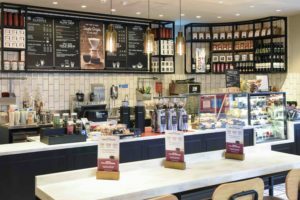 Costa Coffee launched a first-of-its-kind trial store on 12 October. 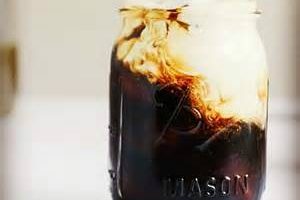 Promising to deliver new coffee experiences in a stylish environment, Costa is ramping up its efforts to share its perpetual passion for coffee with customers. 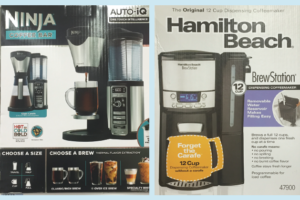 The 78th Coffee Fest opens this weekend at the Anaheim Convention Centre. 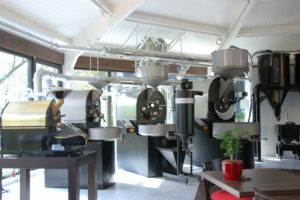 Probat, the world`s leading manufacturer of coffee processing plants and machinery, supports the German chapter of the Specialty Coffee Association of Europe (SCAE) in organizing the 2016 German Roasting Championship. 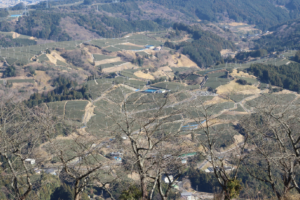 The single serve category may be maturing but that doesn’t mean “the end is near” or that it is even softening.